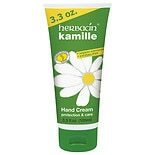 Shop Herbacin Kamille + Glycerine Hand Cream (3.3 oz. )3.3 oz. $599$5 and 99 cents$1.82 / oz. 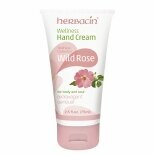 Shop Herbacin Wellness Hand Cream Wild Rose (2.5 oz. )2.5 oz. $599$5 and 99 cents$2.40 / oz. $899$8 and 99 cents$1.08 / oz. 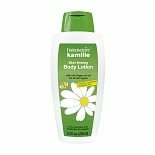 Shop Herbacin Kamille Paraben-Free Hand Cream (2.5 oz. )2.5 oz.